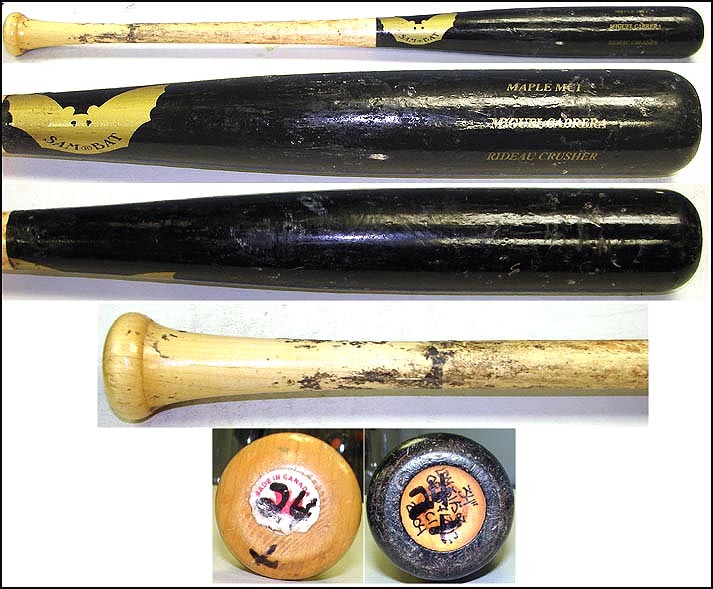 Miggy has been using his own personal model from Sam Bat since 2009 and I can’t see him changing any time soon. You’d expect a big man (6’4″ 240lbs) like Cabrera to use a bigger bat, but he swings what’s probably the average size in the MLB, a 34″ 32oz. The saying goes “if it ain’t broke, don’t fix it” and with the ridiculous numbers he’s been putting up, I’d say he’s doing just fine. 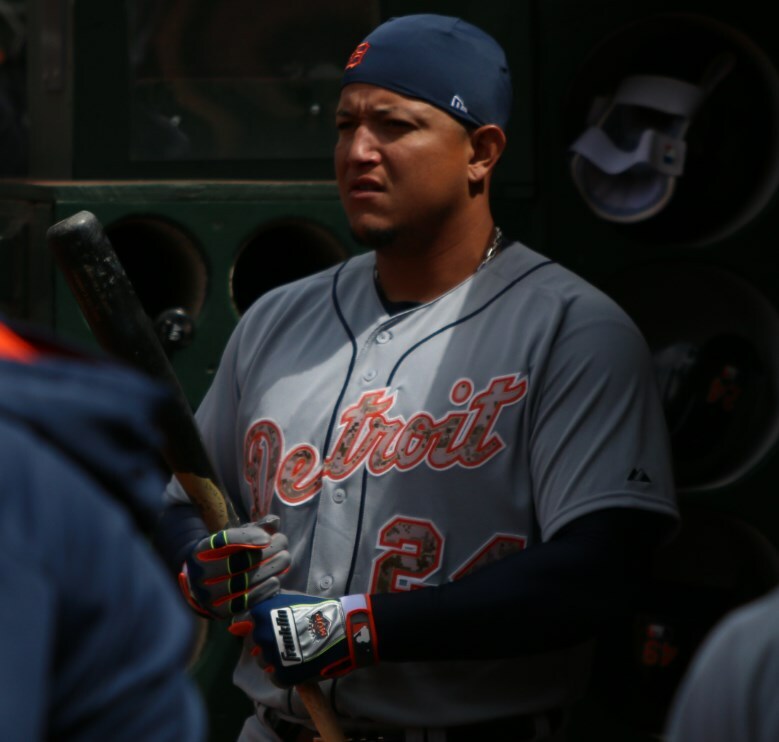 Categories: Gear, Bat, Detroit Tigers, Miguel Cabrera, First Base.